Social science research can address the “big issues” of societies, including to defuse nationalist polemics. Helvetas promotes the standing of the social sciences in the post-conflict and post-authoritarian countries of Serbia and Albania and opens channels to political decision-makers, media and civil society. Social sciences play a vital role in the analysis of societies. They are the way in which society finds out about itself and helps to understand, explain, analyze and ameliorate its fundamental social problems. Ideally, policymakers will draw on social science findings and analyses in their reform projects. But the fact is that these social science insights are often simply disregarded when they run contrary to politicians’ gut feelings or concrete power interests. For that very reason, social sciences and policy makers have little trust in each other, and the contributions of social science research to the “big issues” of society are rather minor. As a result, the social sciences tend to be inward-looking and lead a niche existence. On behalf of the Swiss Agency for Development and Cooperation (SDC), Helvetas seeks to build the capacity and confidence of social science institutions in Albania and Serbia. When research findings – regarding the status of minorities, the welfare state or progress in the democratization of society, to cite just a few examples – are taken up by policy makers and used in public debates, they can contribute significantly to better decision making by policy makers and politicians. Enhancing intra-regional cooperation: junior scientists from the region are framing their position to contribute to the Western Balkan Process. We facilitate encounters between young historians to coordinate research and develop a new approach to history. 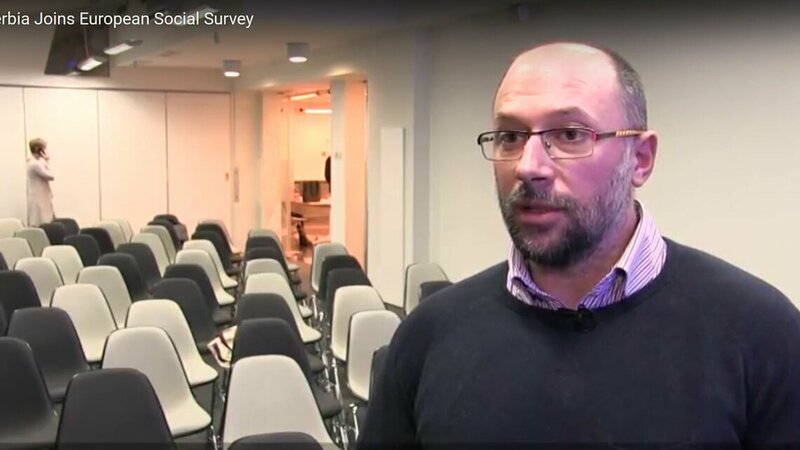 We provide support to researchers in Serbia and Albania to join and act in the European Social Survey, which also helps academics from the region to network with the international social research community. We support historians in Albania to work through and analyze the documents of the secret services under the Hoxha regime and help society to deal with a difficult past. 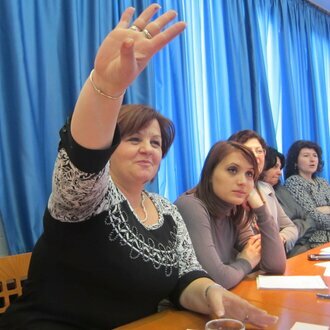 We provide extensive support for policy makers in Albania and Serbia to link up with social science research groups in an effort to produce and supply sound evidence for more effective public policies. This has significantly contributed to a growing trust between both communities. Our PERFORM project opens channels to decision-makers in politics and the business community, to civil-society organizations, to the private sector and to the media in the region. Recognizing the importance of research and teaching, the project had a central role in setting up a fund of 75 million Euro for 5 years to support young researchers from the region under the Western Balkan Process . The project overcomes not only mental divides and national borders, but also the gulf between the research community and a general public that could hardly be reached by scientific findings in the past. In short documentary films produced as part of the project, for instance, social scientists, politicians and artists talk about the past and about future prospects. By bridging social divides and nurturing tolerance, the project is contributing to peace in the region. The project plays an important role in the cross-border collaboration between scientists. Where politicians still find it difficult to start dialogue on contentious issues, scientists can take the initiative. We recognize the importance of “science diplomacy” for instance in the relation between Serbia and Kosovo. The PERFORM project is a mandate of the Swiss Agency for Development and Cooperation (SDC) implemented by Helvetas in conjunction with the University of Fribourg. 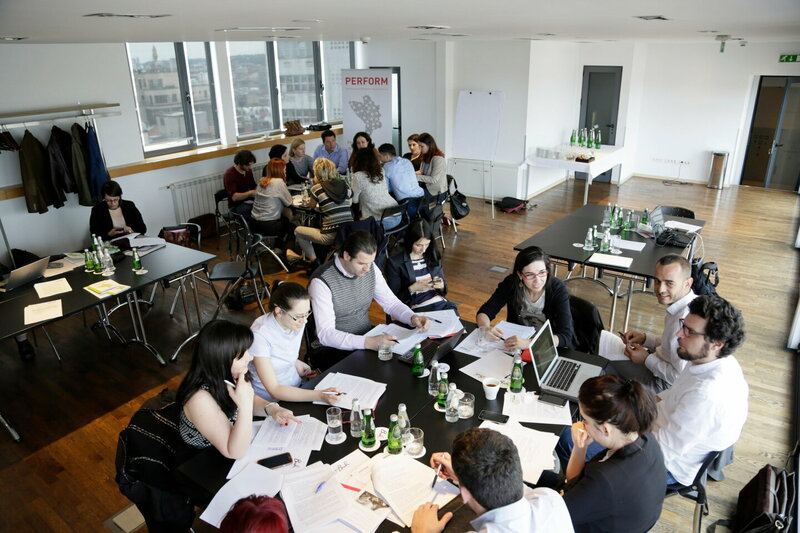 Helvetas is active in the fight against youth unemployment and forging links between policymakers, social scientists and civil society in Serbia.